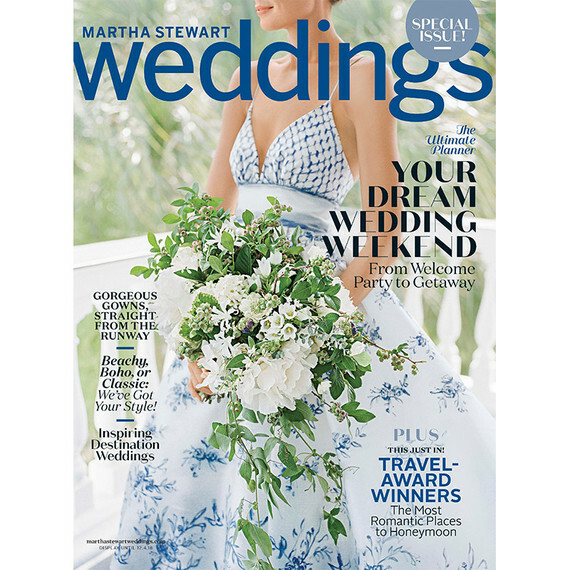 We couldn't be more proud to finally share we have been featured in the Fall 2018 Special Issue of Martha Stewart Weddings Magazine! Tory & Sean were the sweetest couple, it was the most perfect September day, against one of the most gorgeous autumn scenes we've ever seen! 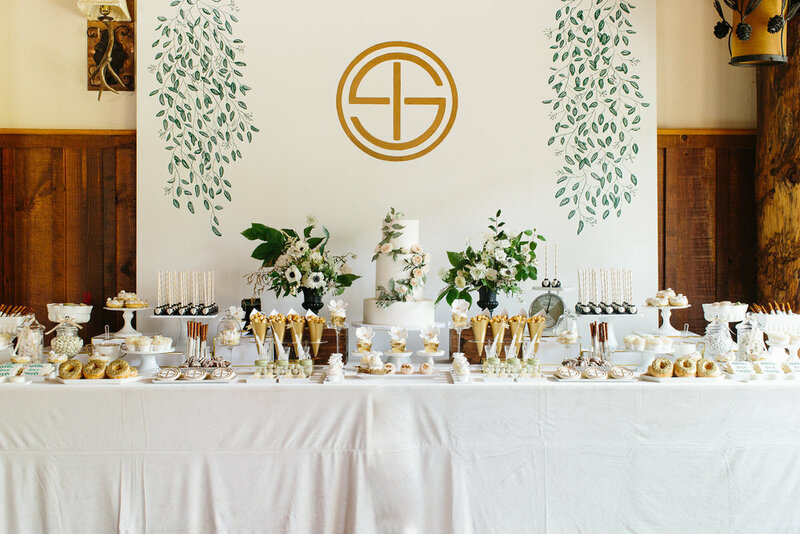 We provided the seating chart, table numbers, DJ stand cover, and desert table backdrop. It’s been a challenge to have to keep these beautiful images to ourselves for so long, but well worth the eight page spread. We were so grateful to be able to work with many incredible vendors and couldn't thank the Martha Stewart team for this great honor.